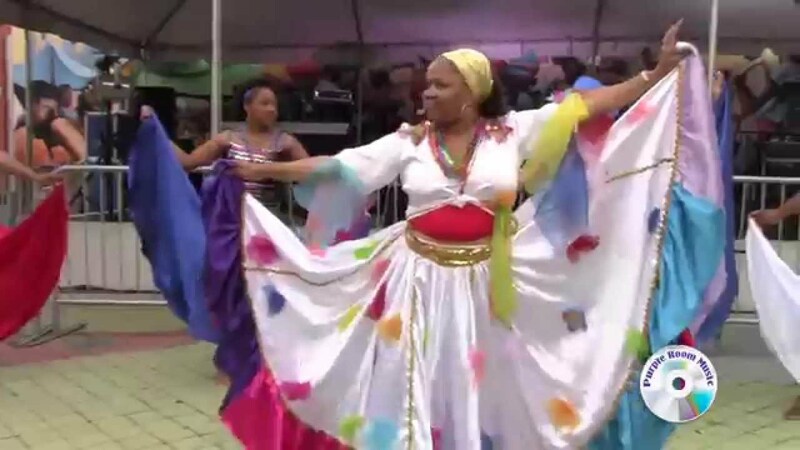 The Nancy St Leger NSL Danse Ensemble is a performance collective dedicated to the preservation of authentic Haitian folkloric dance. 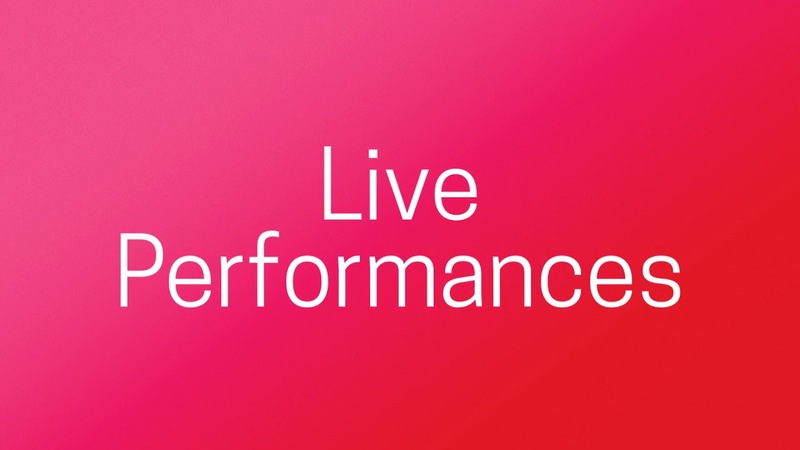 Our mission is to deliver life-affirming, inspiring dance experiences to audiences worldwide and, through education and outreach programs, to sustain an appreciation for the art form. "The arts are a powerful tool for self-expression and communication. 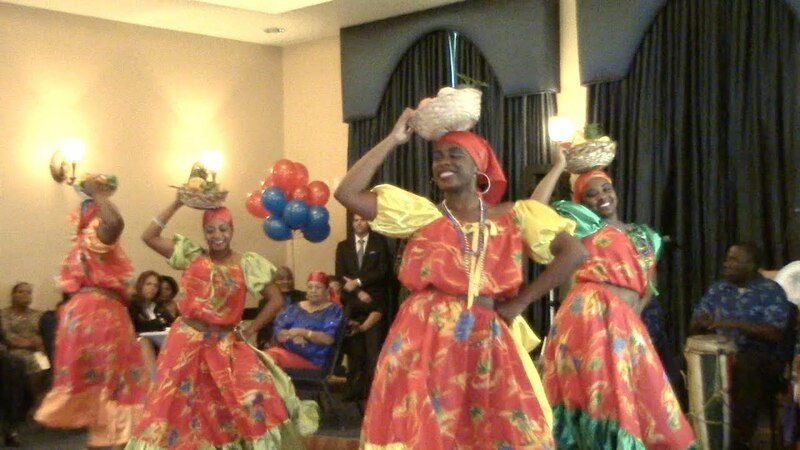 to experience the wonders of Haitian dance." Experience an authentic and rich cultural experience. 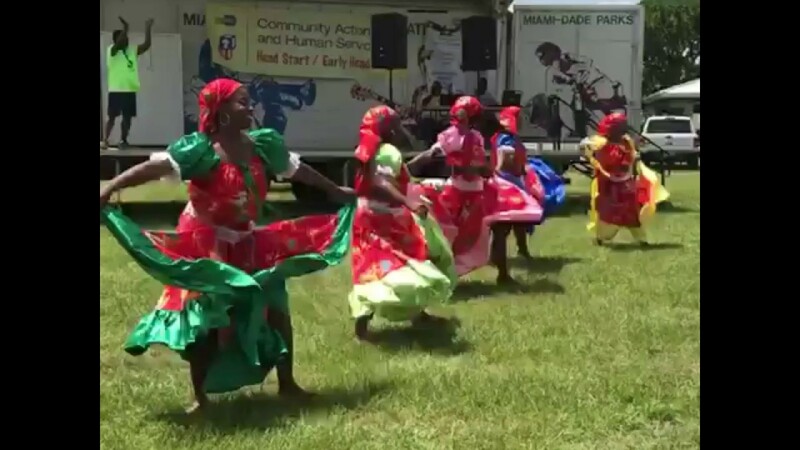 The Nancy St Leger NSL Danse Ensemble is a performance collective dedicated to the preservation of authentic Haitian folkloric dance. 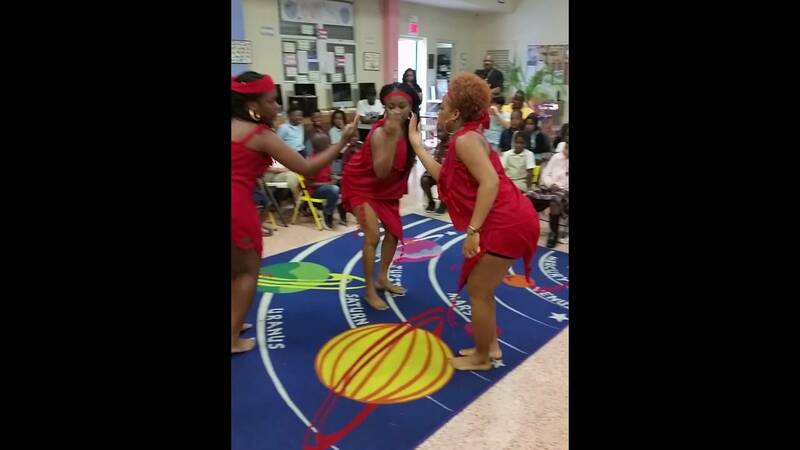 NSL dancers perform a wide variety of dances originating from Haiti's long history of independence, pride, and cultural wealth. In bright, beautiful costumes, the dancers' bold, energetic movements can transform any room into a stage. In their studio, they offer weekly dance classes and workshops along with principal dancers from the ensemble and live drums! Recent review: Beautiful music! He was on time, performed perfectly and low stress for us. Highly recommend!